The bad stomach is a typical experience for everyone. Among all the reasons that lead to a lousy stomach, indigestion is one of the standard problems across the world. Also, overeating protein by taking high protein diet can cause a problem in the stomach resulting in indigestion. The problem of indigestion occurs when the acid in your stomach goes back to the esophagus. The symptoms of such irritation in the stomach are discomforts like fullness, pain, abdominal pain, burning sensation, vomiting, heaviness, and nausea. Although there are medications available to cure the problem temporarily for a long run, one must follow Home Remedies For Acidity and indigestion. 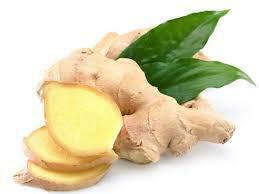 It is one of the essential substance to settle down the upset stomach and improving digestion. Opt for one of three options for consuming ginger: Swallow a few pieces of candied ginger, take one or two 250 milligrams capsules of ginger with meals, or go for a brewed ginger tea (opted by most). Call it the best preventive measure or one of the unique home remedies for indigestion. 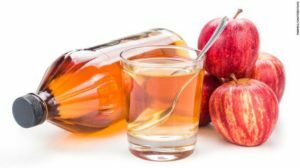 As an acidic solution, try drinking a teaspoon of apple cider vinegar with half-cup water. It supports the digestion of the high protein diet when the amount of acid in your stomach is less. If the taste does not feels pleasing at all, add a little honey for sweetening the taste. The strategy works very well after taking a heavy meal. When you are have taken high protein diet which caused indigestion, chew and swallow a spoon full of fennel seeds. The reason being it contains oil that soothes spasms, relieves nausea, and controls flatulence. Fennel seeds control indigestion even when you came across the spicy meal in the dinner. This making the most significant reason to offer fennel seeds for customers outside Indian Restaurants. When people claim that drinking hot water is the best home remedy for indigestion, they are not wrong. Warm ginger with lemon-lime soda and cola can help to soothe an upset stomach. (Apart from indigestion, hot water works wonders for other health issues). These plants are an old-age treatment for the problem of indigestion. They help in calming the stomach and soothe the intestinal tract. 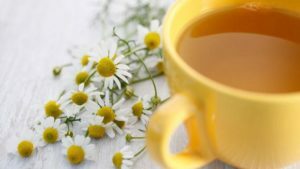 Consume a half-teaspoon chamomile tincture three times daily, or its tea as per the comfort. Put a teaspoon of baking soda in the water, stir it, and drink it. If the stomach brings much irritation or is too acidic, the solution of baking soda will neutralize and relieves painful gas. Mentioned in the last, but this solution makes as one of the most effective home remedies for indigestion. You can quickly try these home remedies for indigestion, cure the discomfort caused by indigestion, and stimulate your digestive system. 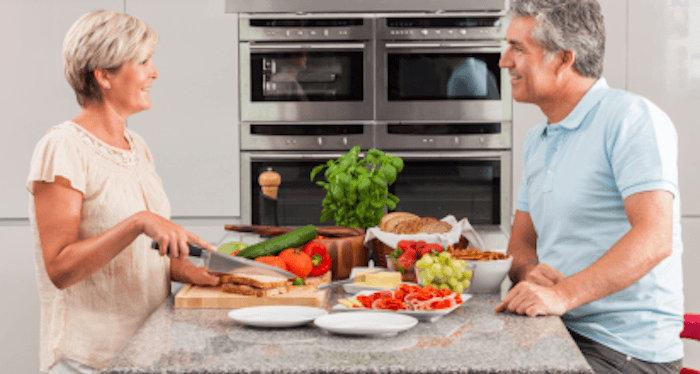 Therefore, these treatments can prove to be great for your digestive process. If you still take a notice a heartburn symptom due to high protein diet and GERD Diet, consult a doctor immediately. Would It Be Advisable For You To Have Content Or Design First?